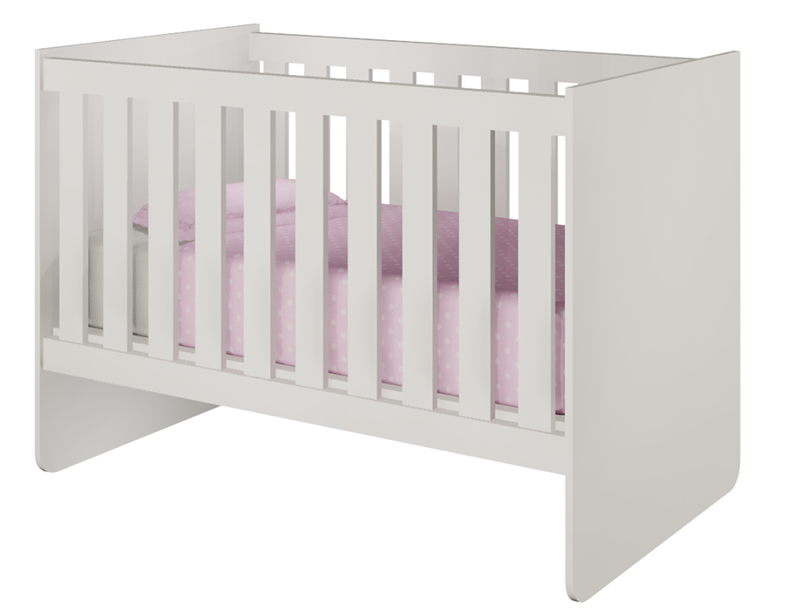 Baby Bedroom in a Box Special !!!!!! 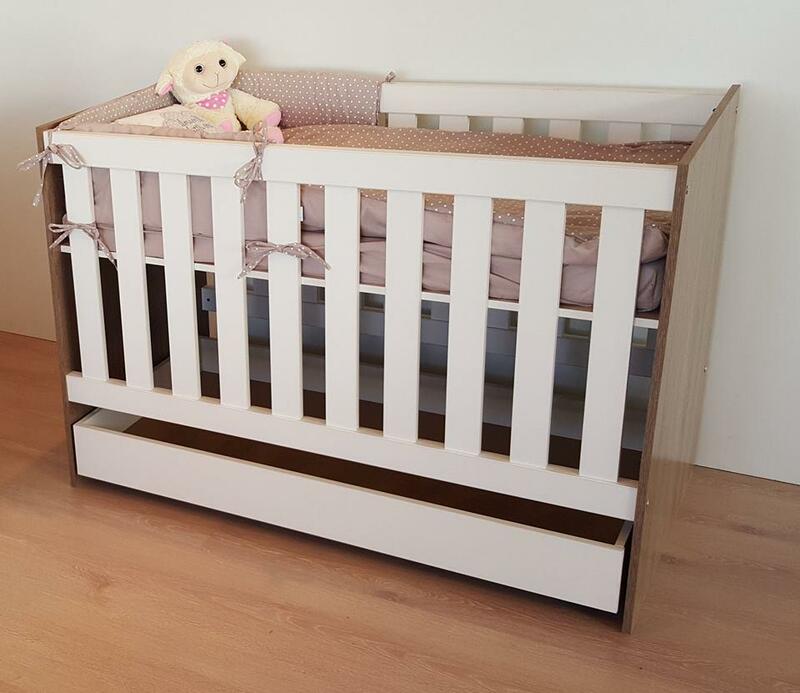 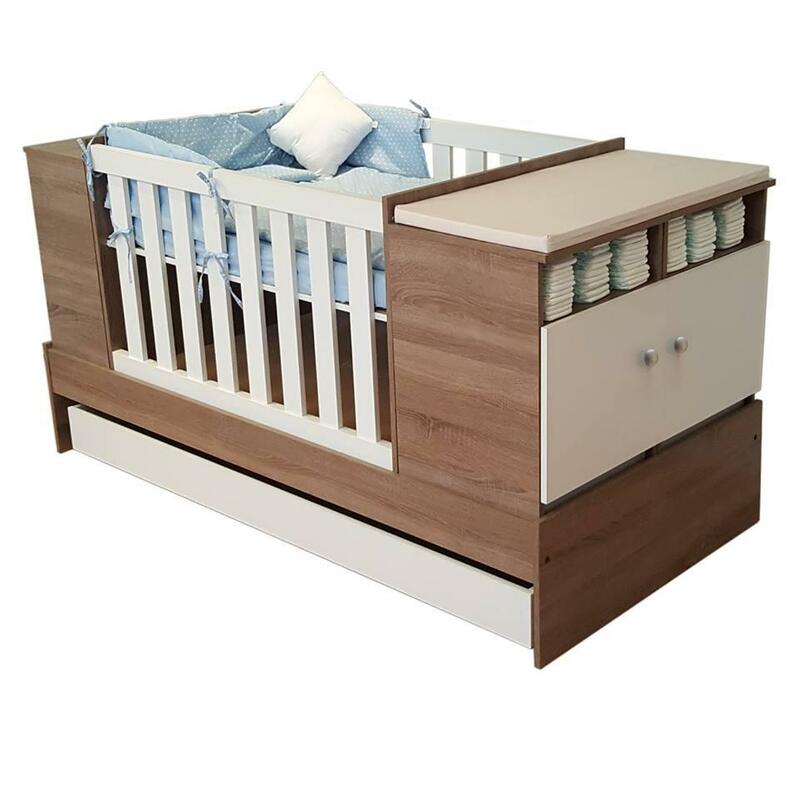 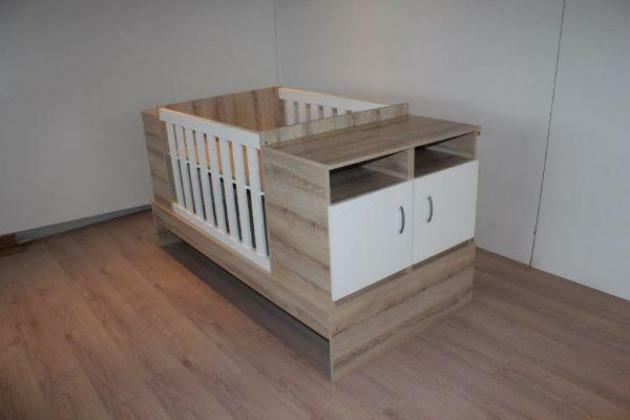 The Baby Bedroom in a Box has an adjustable base, when your baby outgrows the cot, it all converts into a single bed set, with two pedestals, a playpen and a shelving unit. 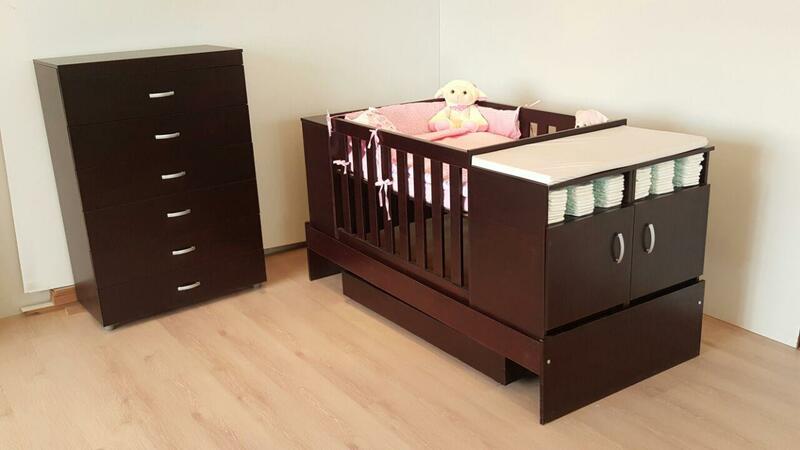 Mahogany / White / Two Tone Sonoma Oak and White / Two tone Shale Oak and White.